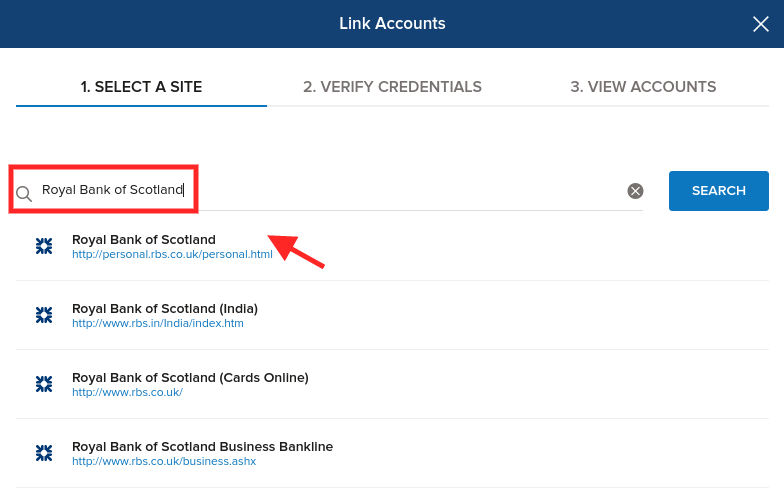 I have a Royal Bank of Scotland account. How do I verify my business revenue? 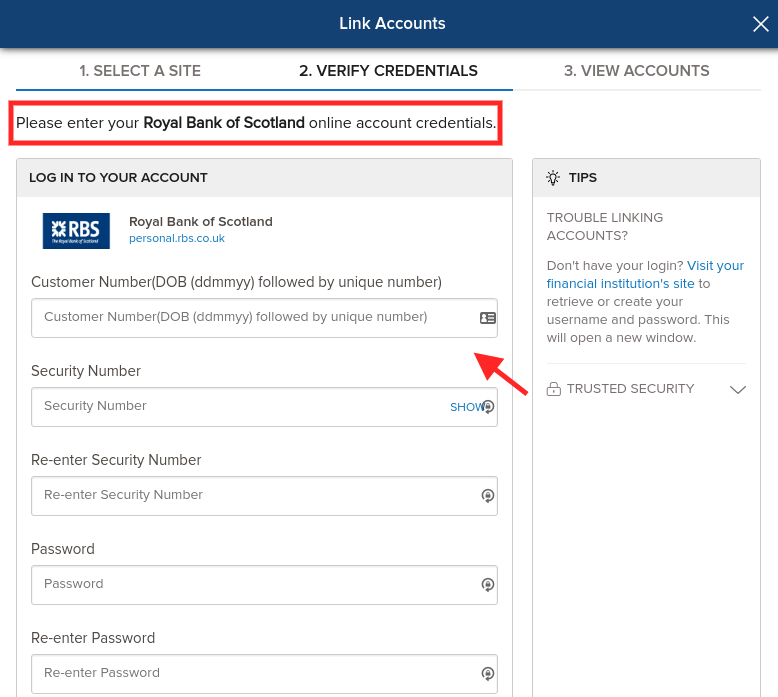 If you have a Royal Bank of Scotland account, there are two ways of giving us access to this information.